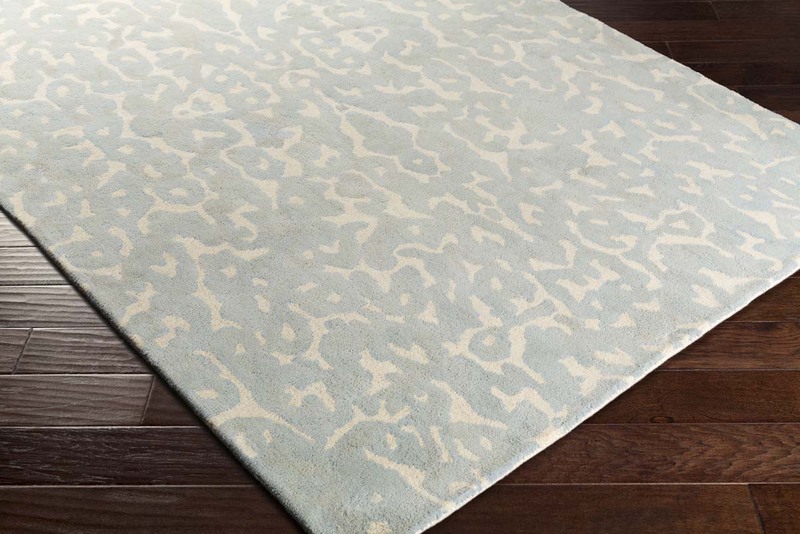 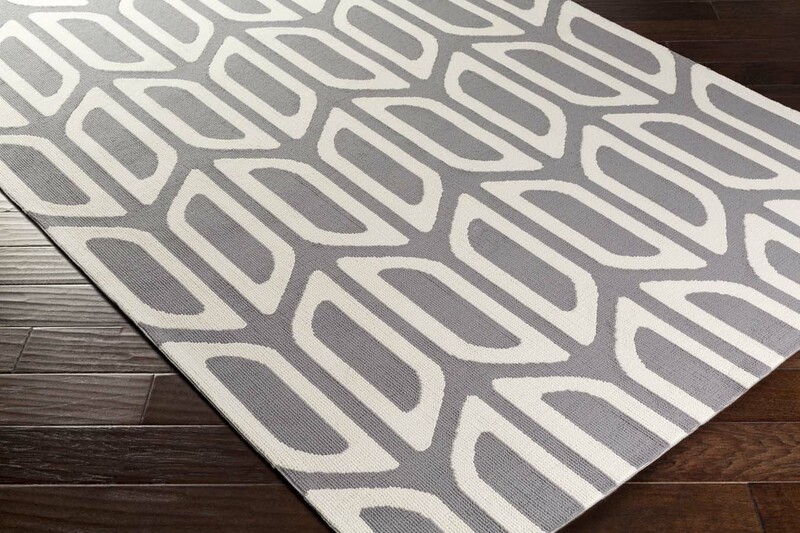 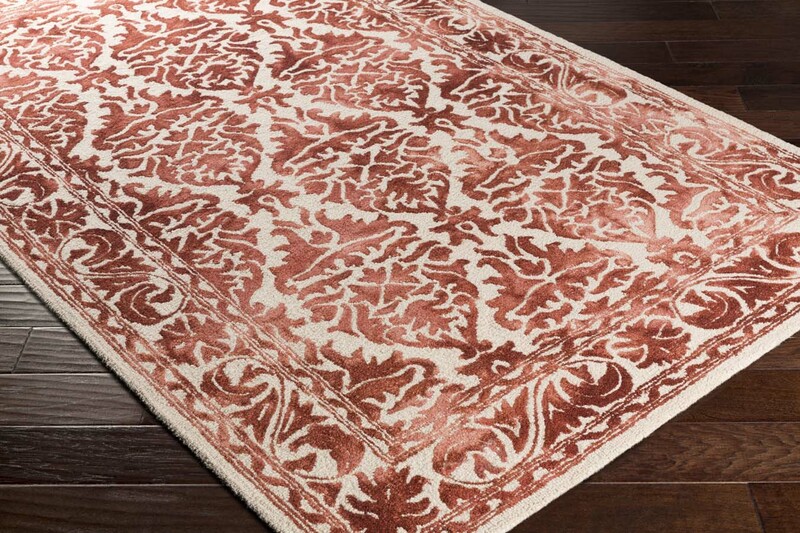 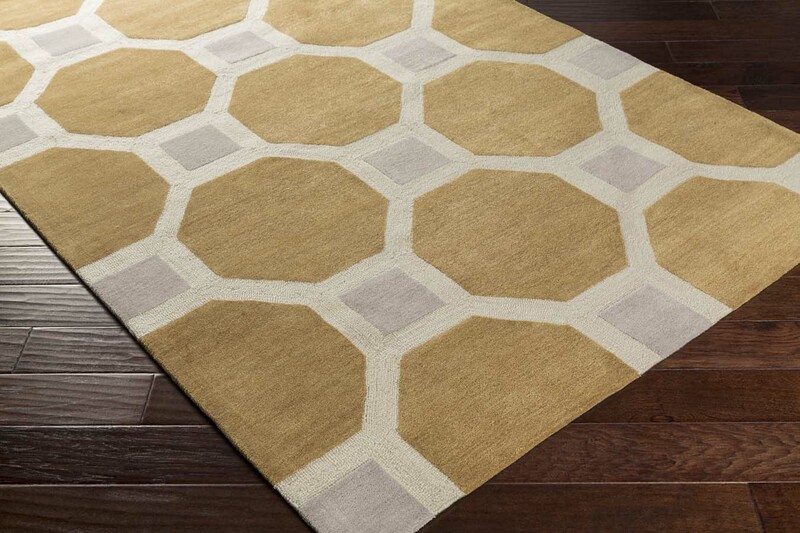 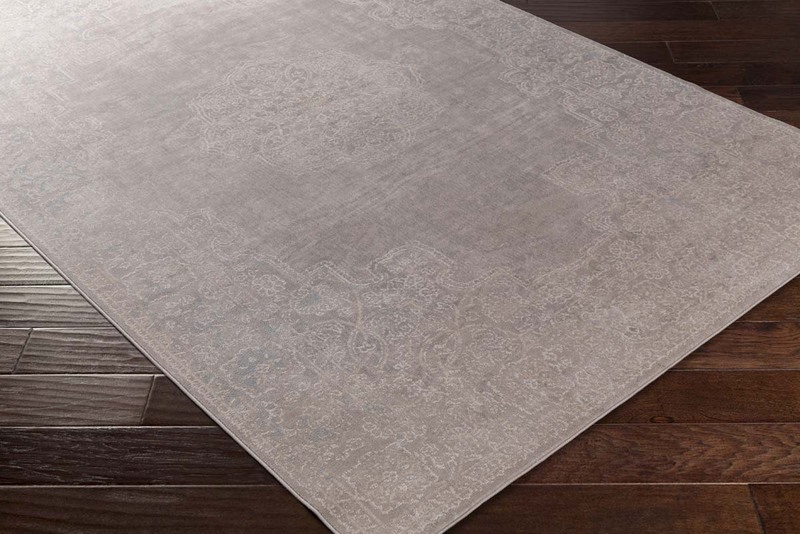 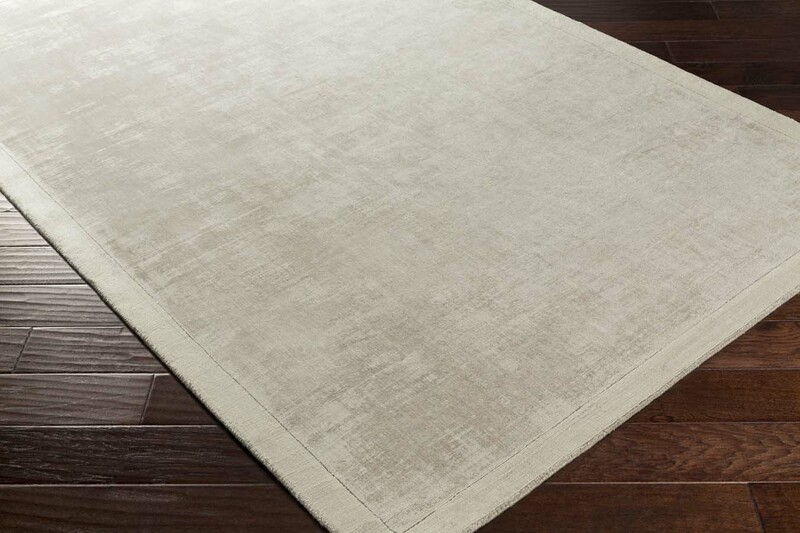 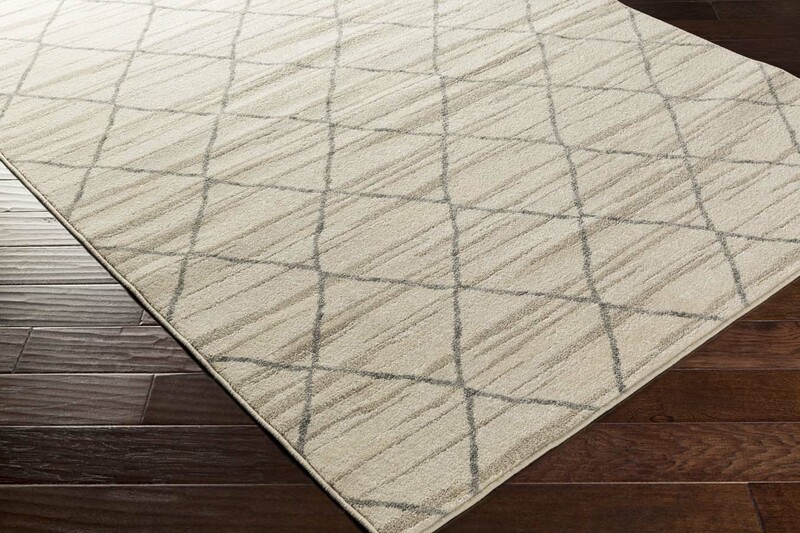 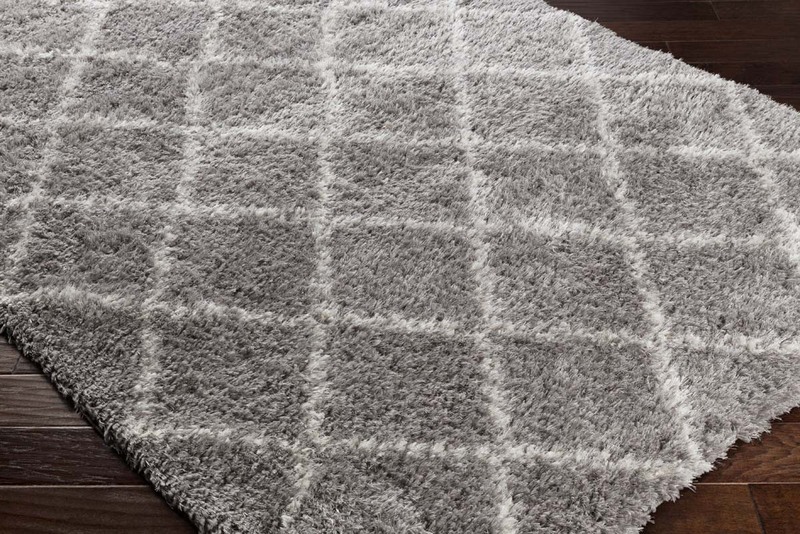 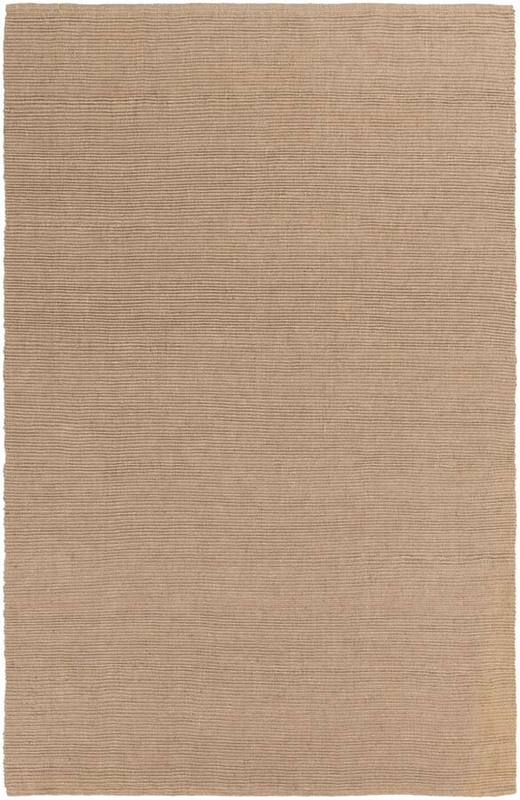 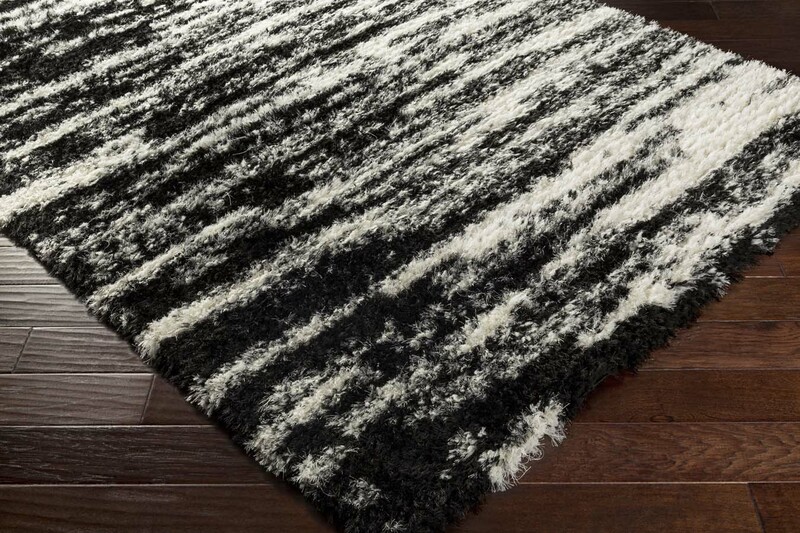 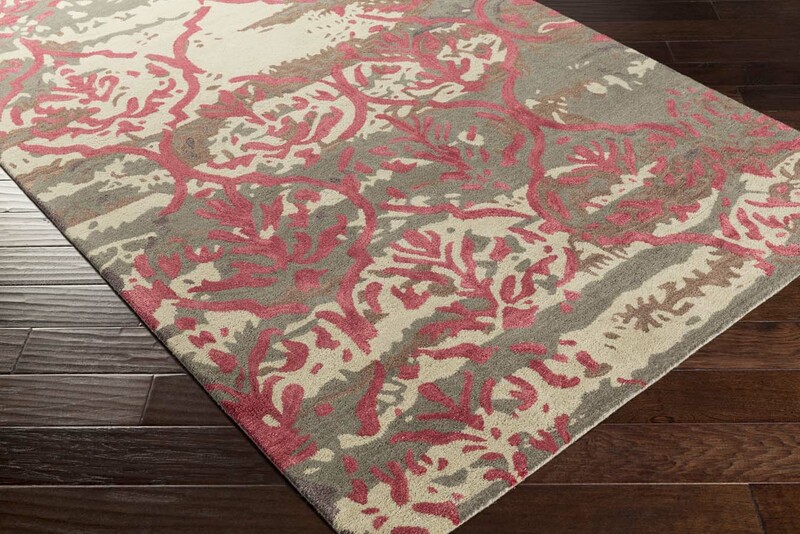 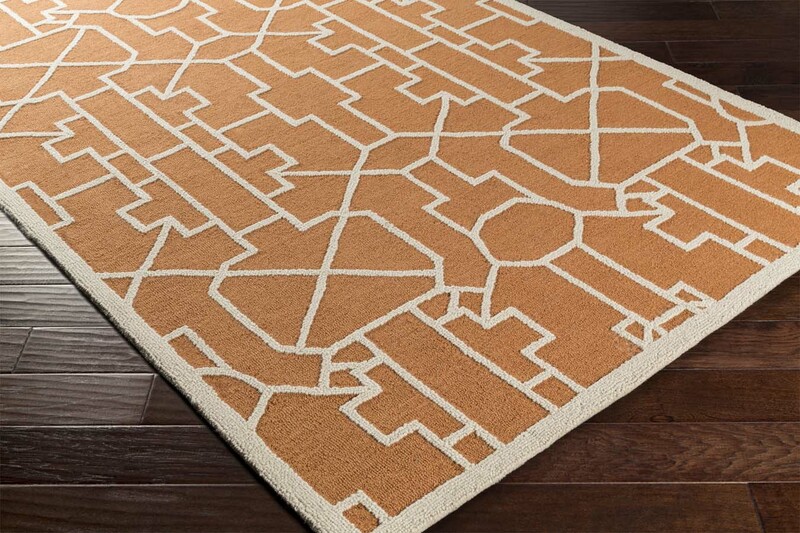 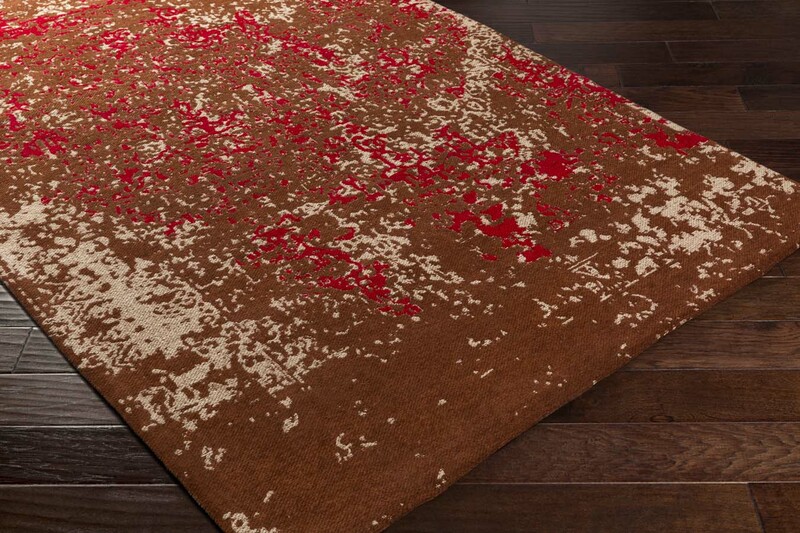 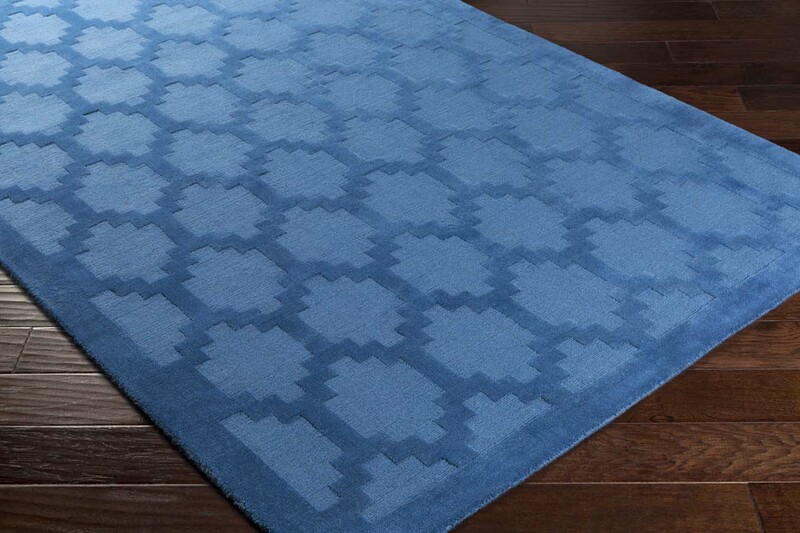 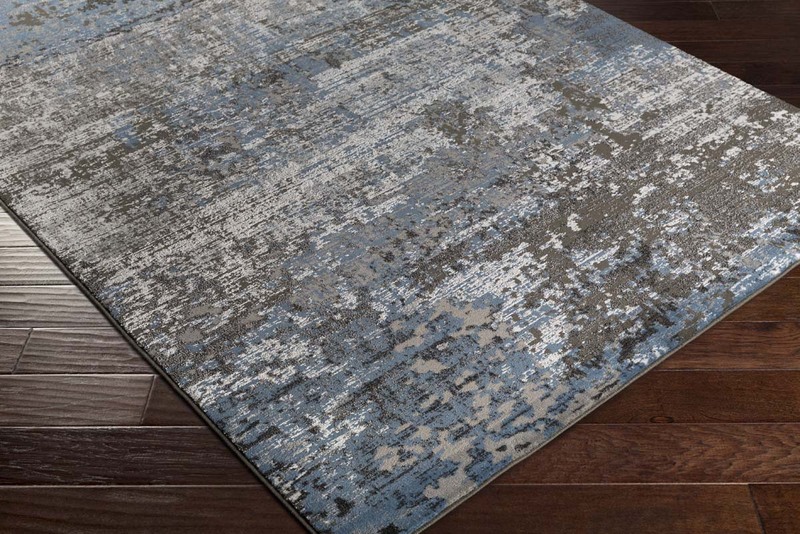 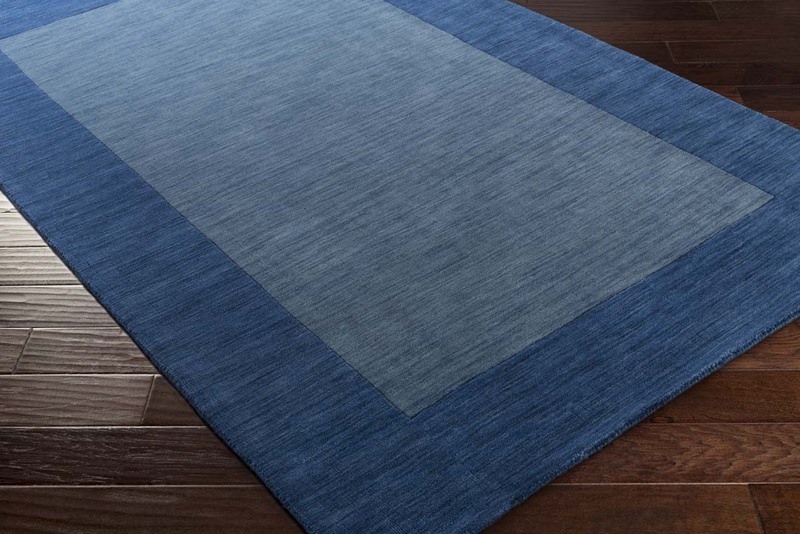 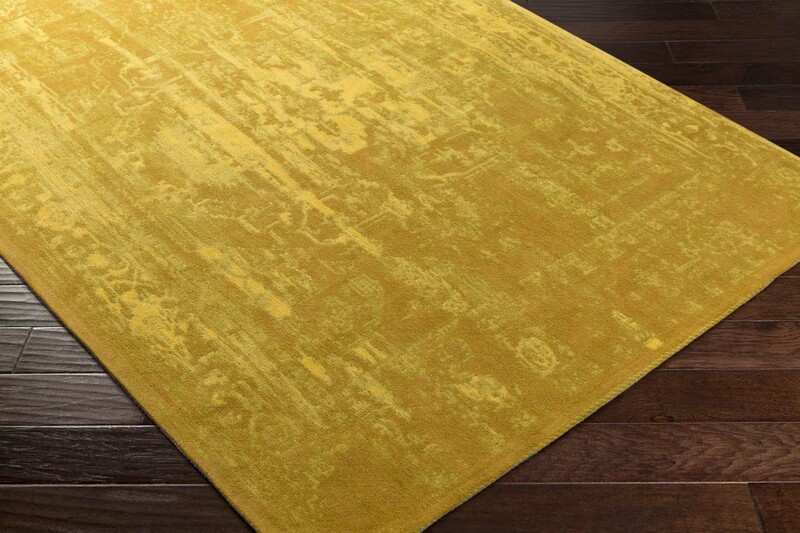 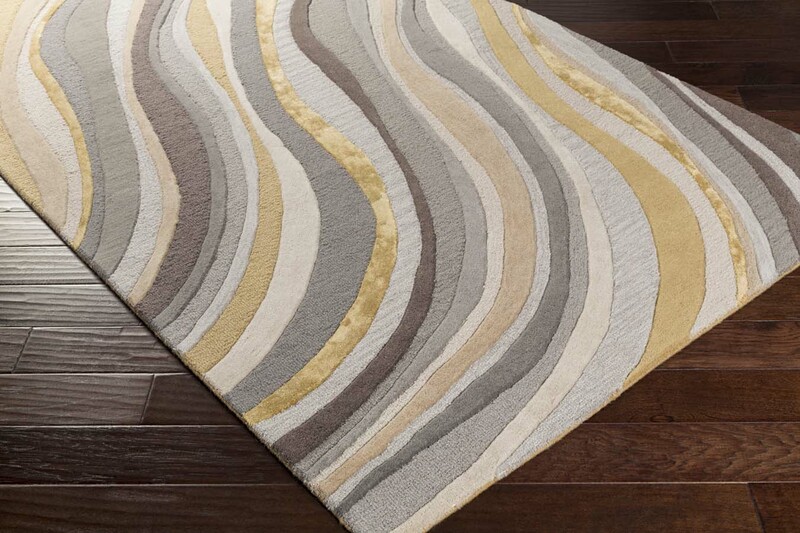 Artistic Weavers area rugs push the boundaries of design with every rug made. 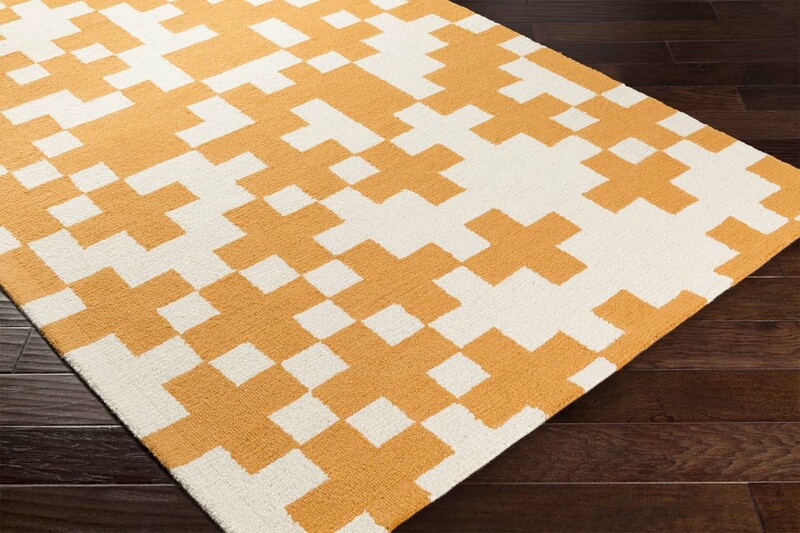 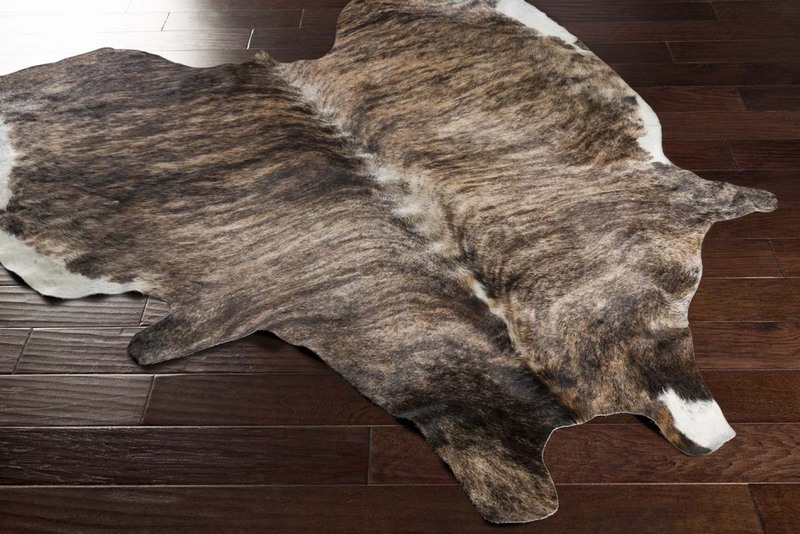 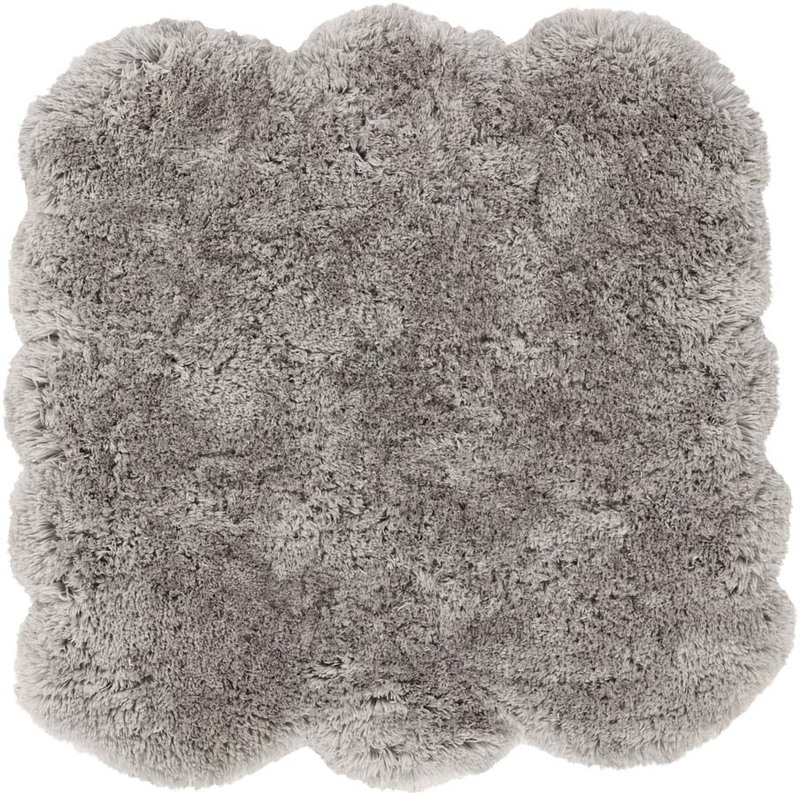 Get bold area rugs and live a little with the daring and unusual designs made by Artistic Weavers. 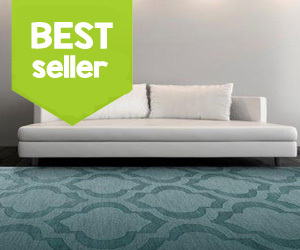 They strive to be fashion-forward in everything they do. 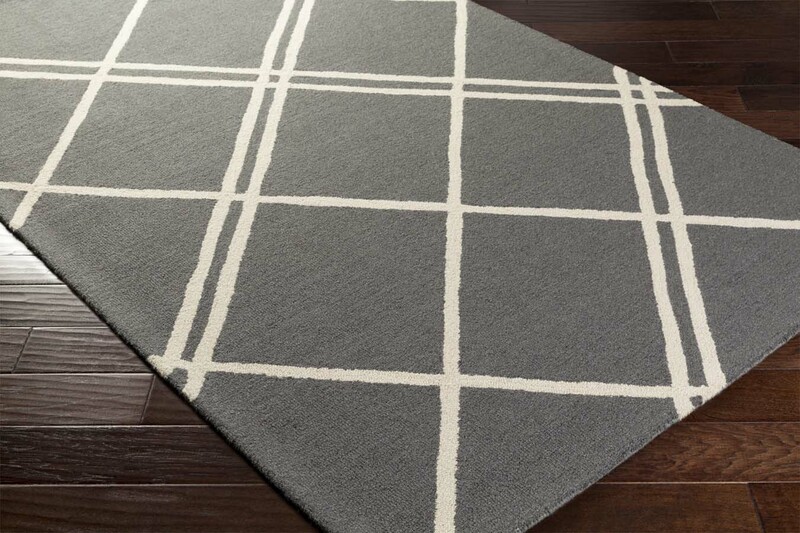 Classic and modern styles are available from Artistic Weavers. 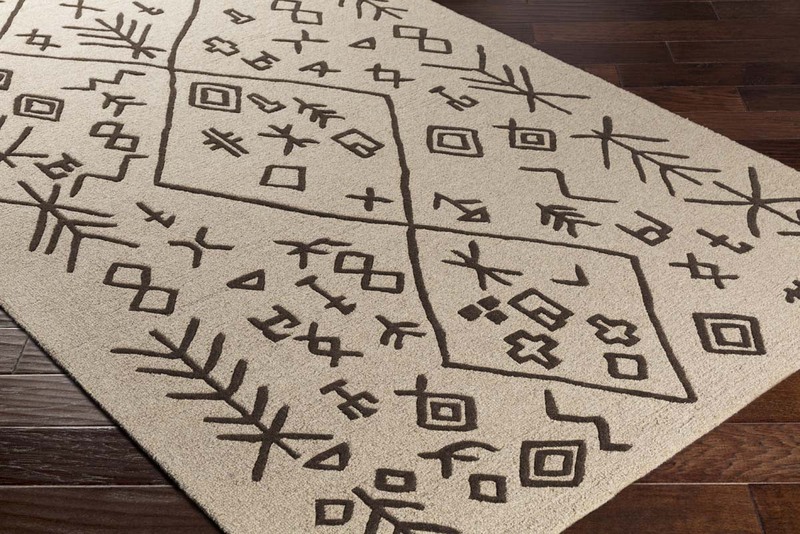 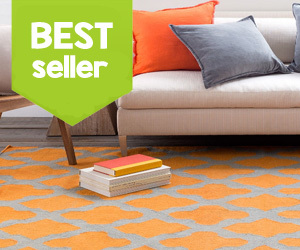 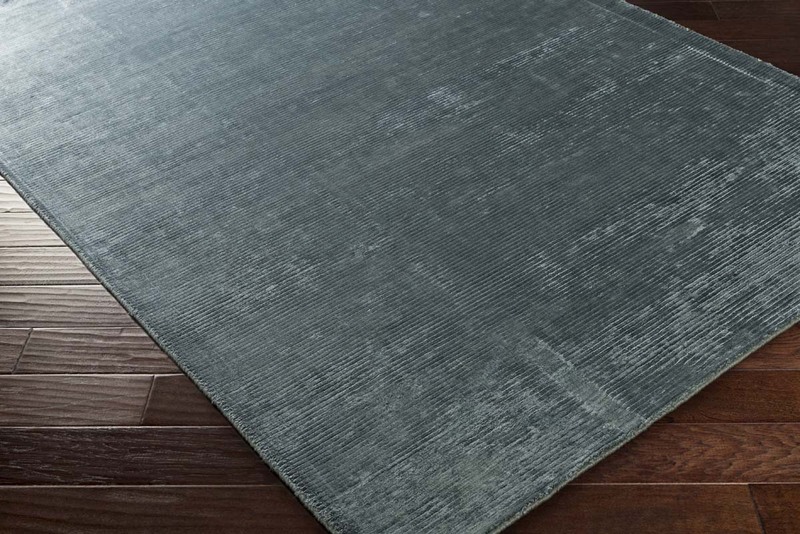 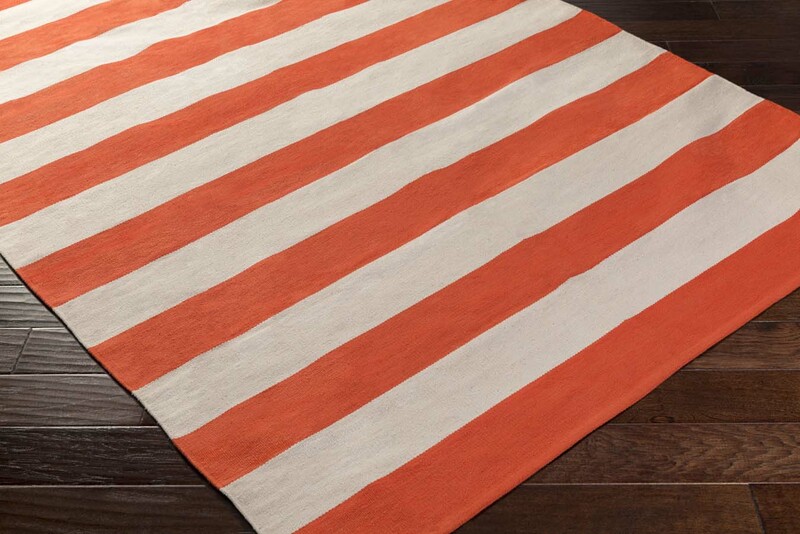 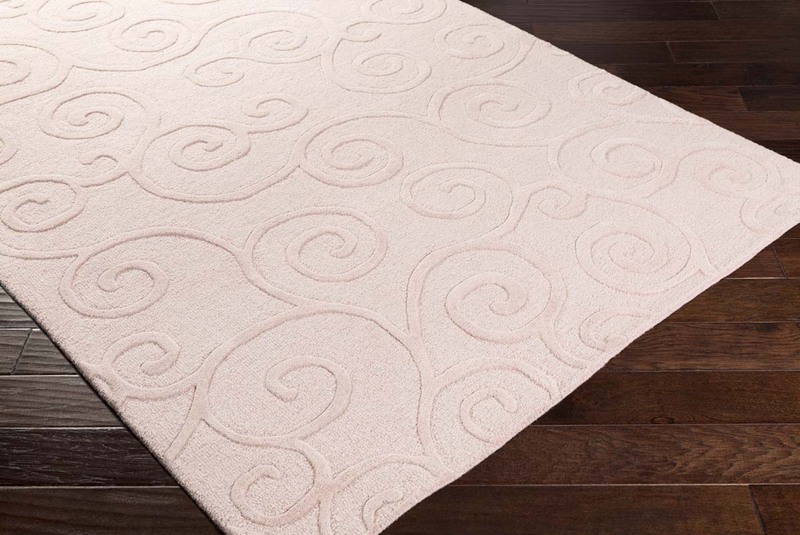 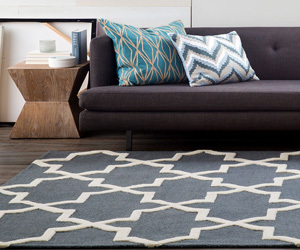 This manufacturer has mastered the art of crafting high quality rugs with personality. 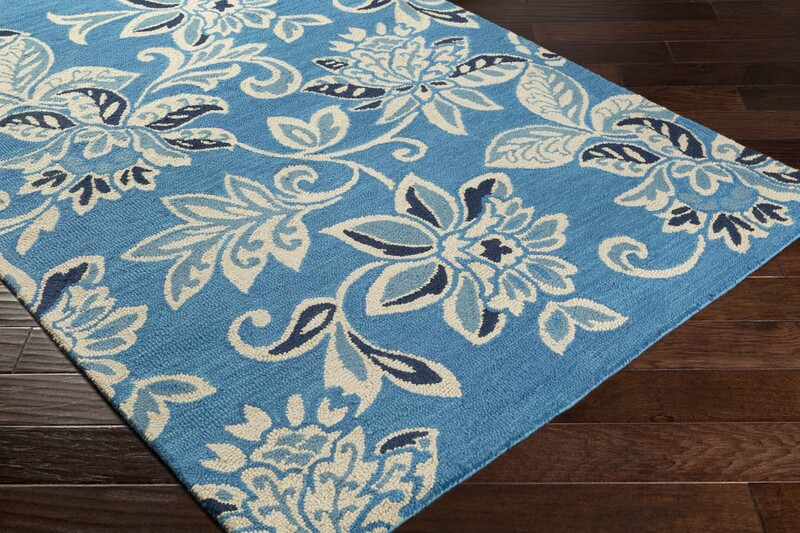 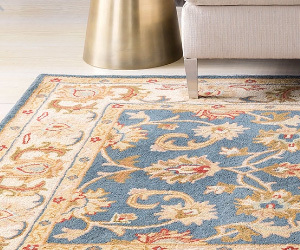 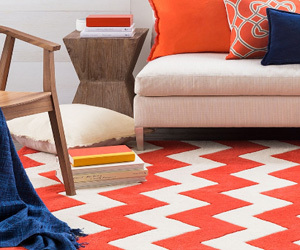 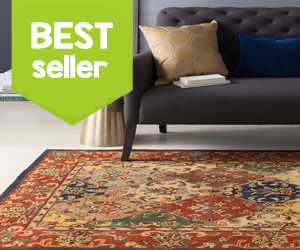 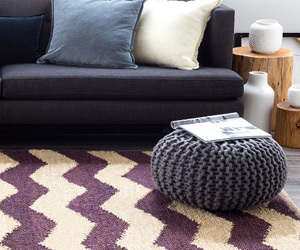 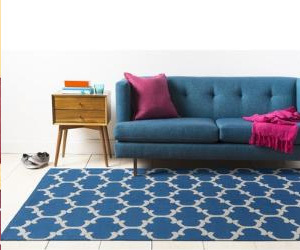 Vivid colors, bold area rug textures and the latest weaving techniques are all qualities that put an Artistic Weaver area rug a cut above the rest in all categories. 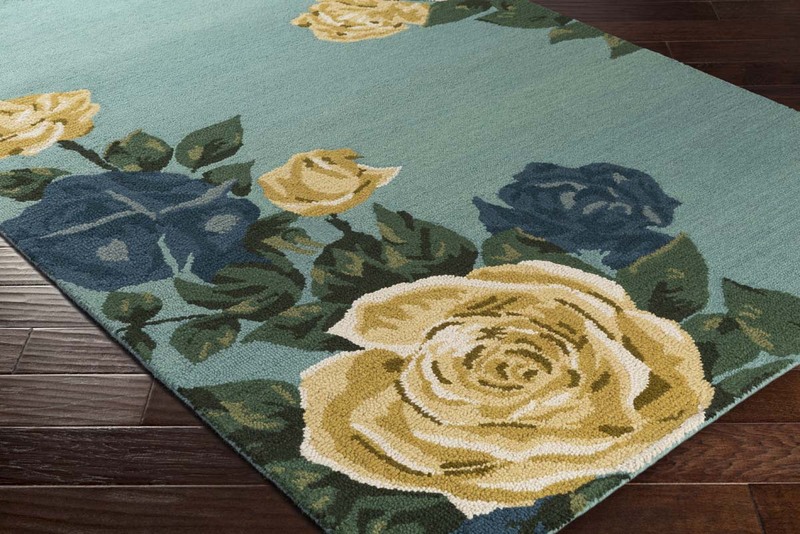 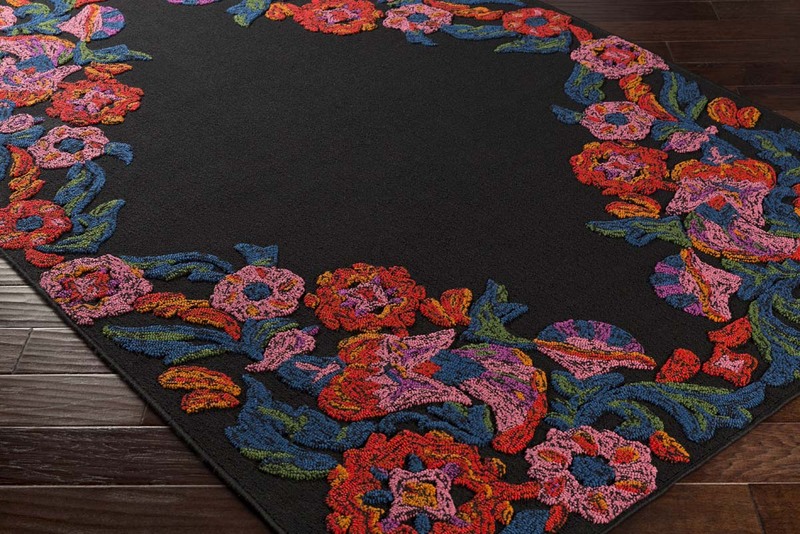 Many of Artistic Weavers' area rugs are hand tufted. 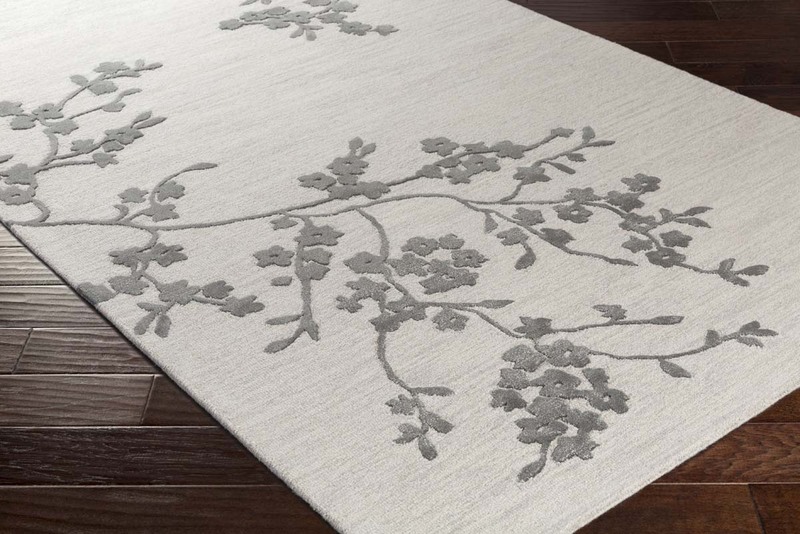 Highly-skilled weavers use a tufting gun to inject individually threads of yarn into a backing material that is usually latex. 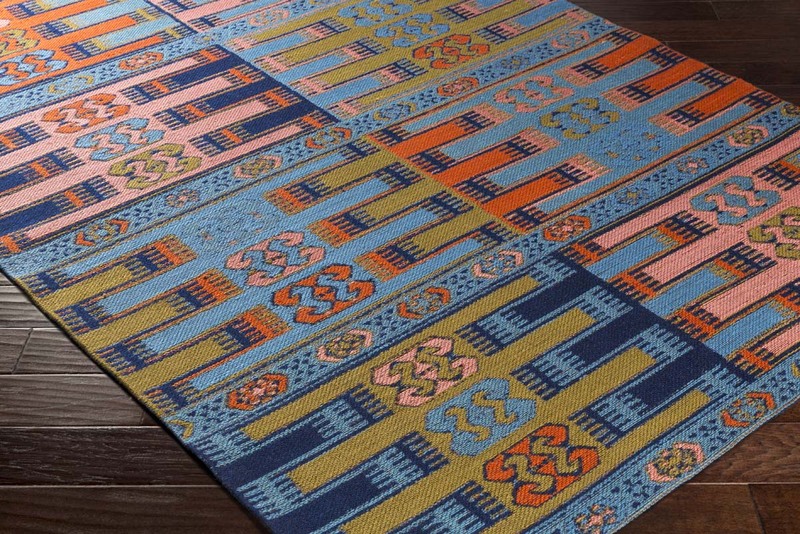 This is a time consuming process that demands a high attention to detail to ensure the patterns are built correctly and the colors appear bright and vibrant. 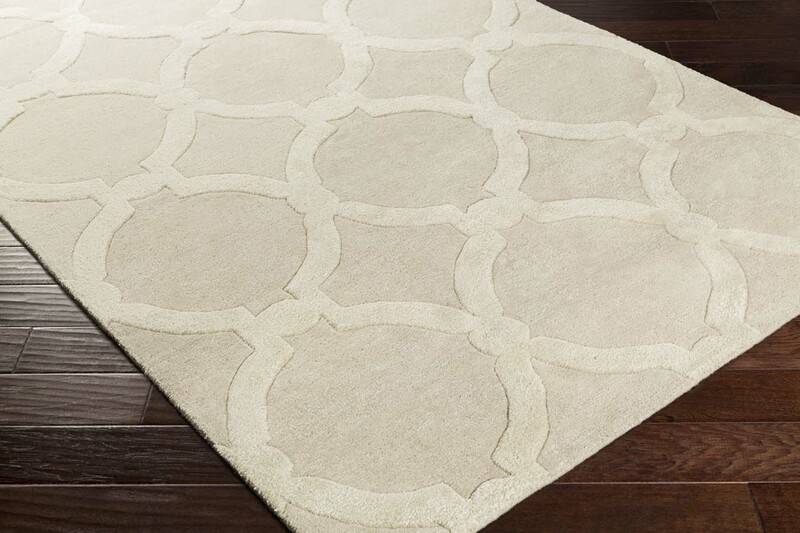 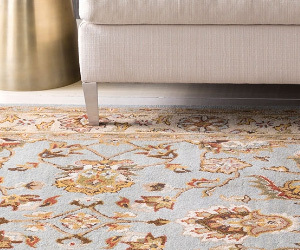 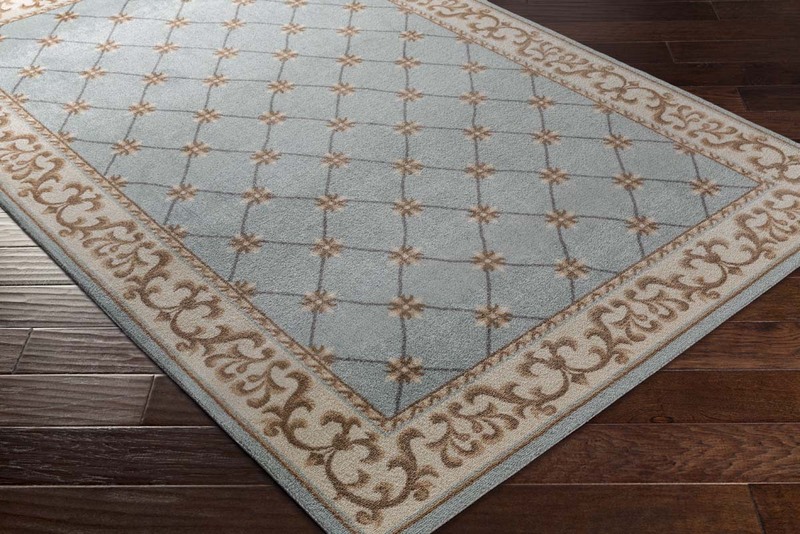 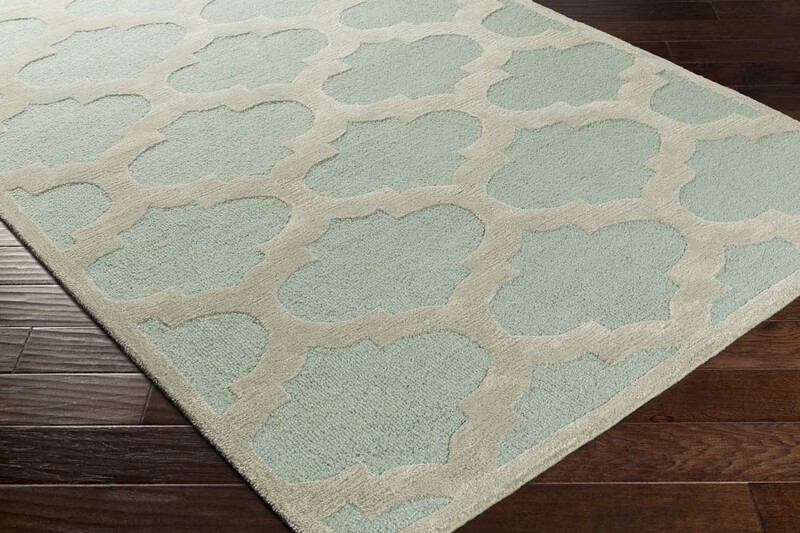 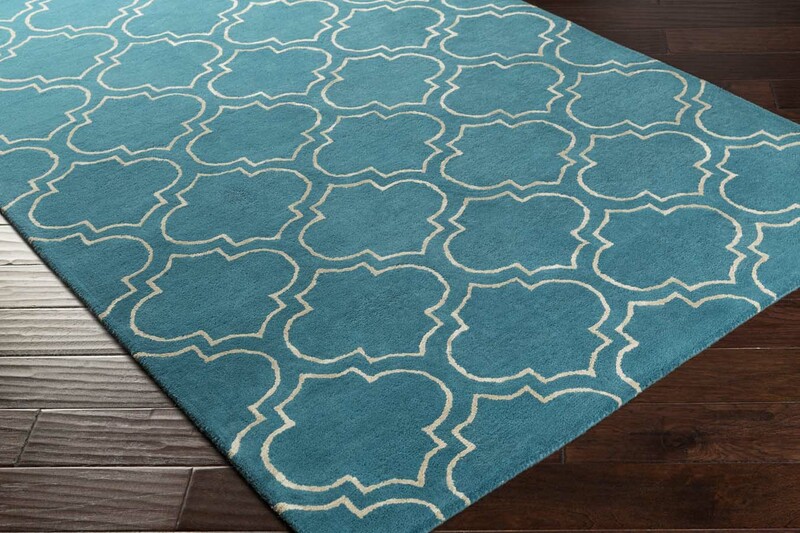 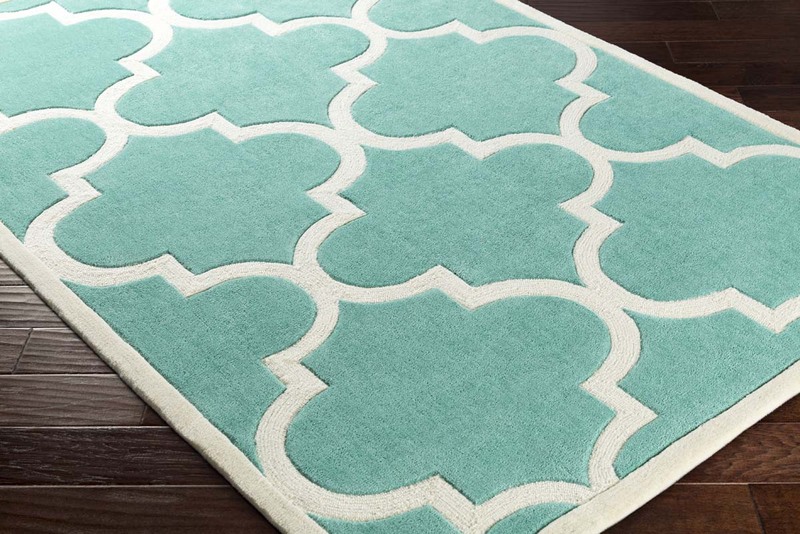 This intensive technique is the key to the longevity of these stunning area rugs. 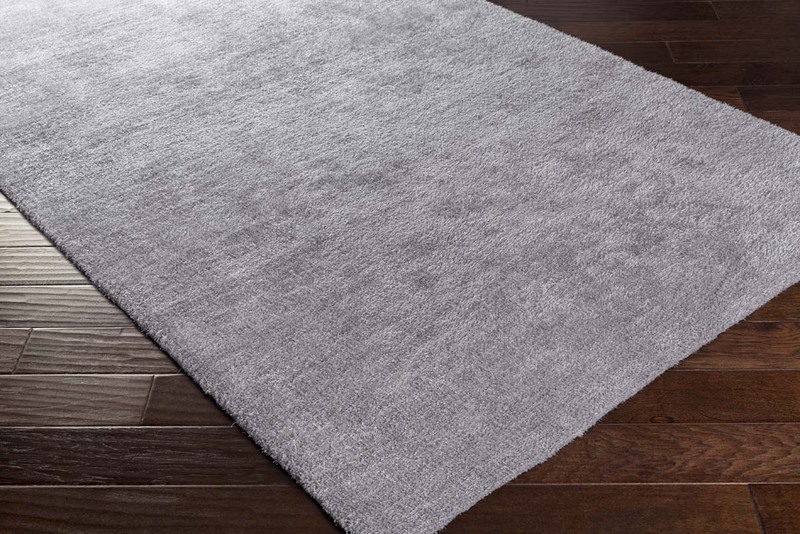 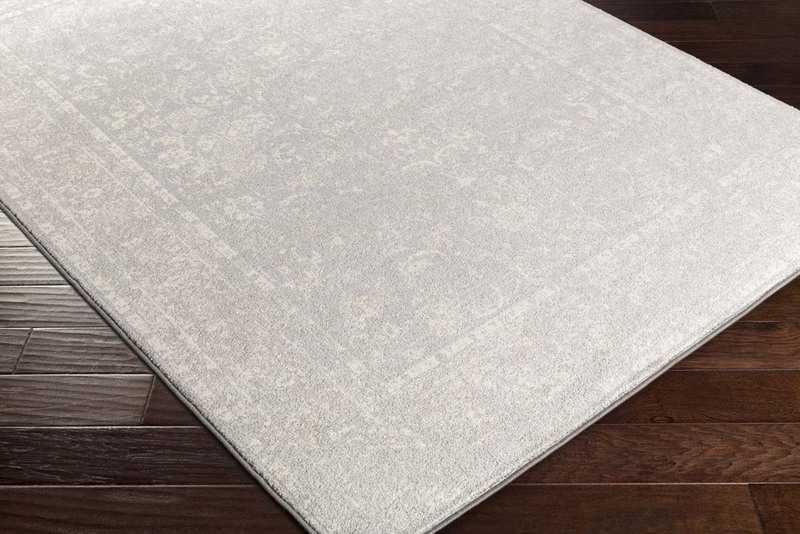 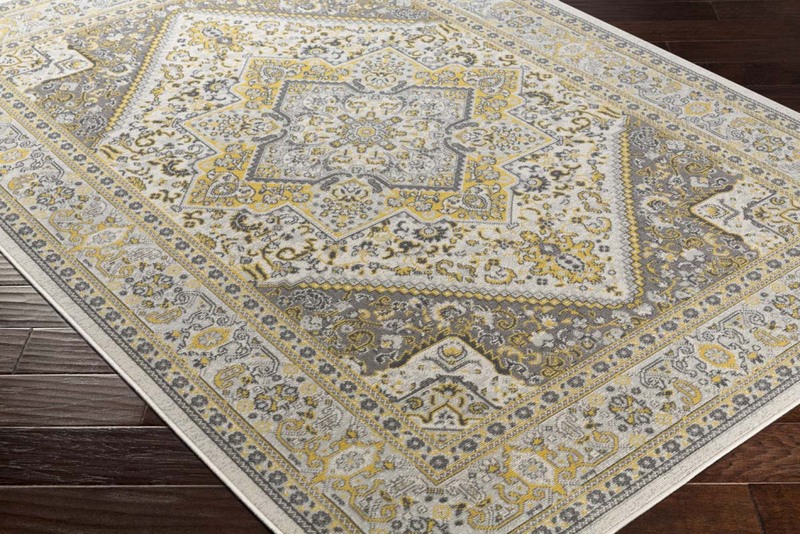 From the simplest designs to the most intricate, hand looming, hand tufting and hand weaving are the superior methods of constructed an area rug, and the leaders at Artistic Weavers understand this.